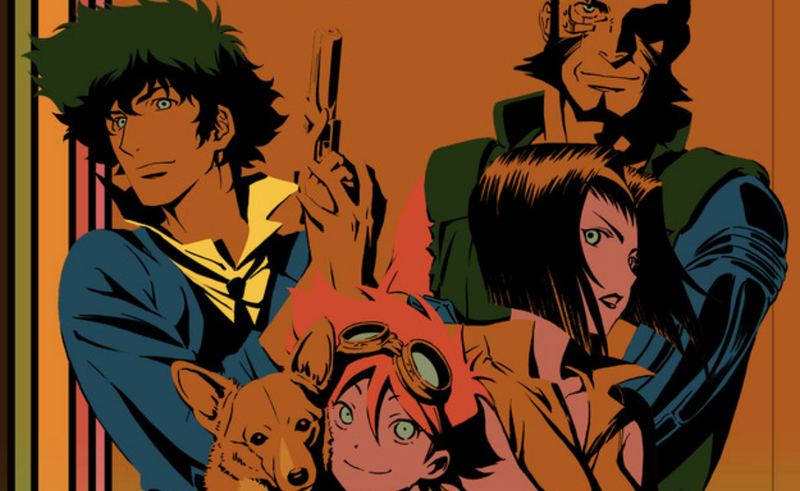 COWBOY BEBOP To Be Netflix’s Latest Victim in Anime Live-Action Adaptations? Netflix has ordered 10 episodes of a live-action adaptation of the anime cult classic COWBOY BEBOP. This could go very well or not. Netflix has had a few anime live action adaptations labeled "Netflix Originals" in the past few years that have not been so great. Netflix’s previous victims were DEATHNOTE, FULLMETAL ALCHEMIST, and BLEACH. DEATHNOTE of the three was adapted for English speaking audiences, while FULLMETAL ALCHEMIST and BLEACH were made in Japanese. From what I can surmise, it appears that COWBOY BEBOP too will be adapted in English. COWBOY BEBOP has been held as one of the top animes out there, up among the ranks of NEON GENESIS EVANGELION. It’s a space western that follows a ragtag crew of bounty hunters. What’s not to love? The episodes range from being very serious drama, to horror, to comedy, with a main overarching plot spanning 26 episodes. With Watanabe consulting, the adaptation may get some real love and made well. I’ll cross my fingers. Those previous adaptations I mentioned turned out pretty darn bad. There was a lot of talk about a live-action adaptation COWBOY BEBOP movie, with Keanu Reeves taking the starring role as Spike Spiegel, with Steven Spielberg himself in the director’s chair. I guess that has long fallen through. No word yet when we’ll see this live-action adaptation. It’s Netflix, so you know that they will stuff it down your throat when it’s about ready to come out or has.